Luxury Edinburgh beauty destination Zen Lifestyle have scooped Scottish Salon of the Year at the Professional Beauty Awards 2017. 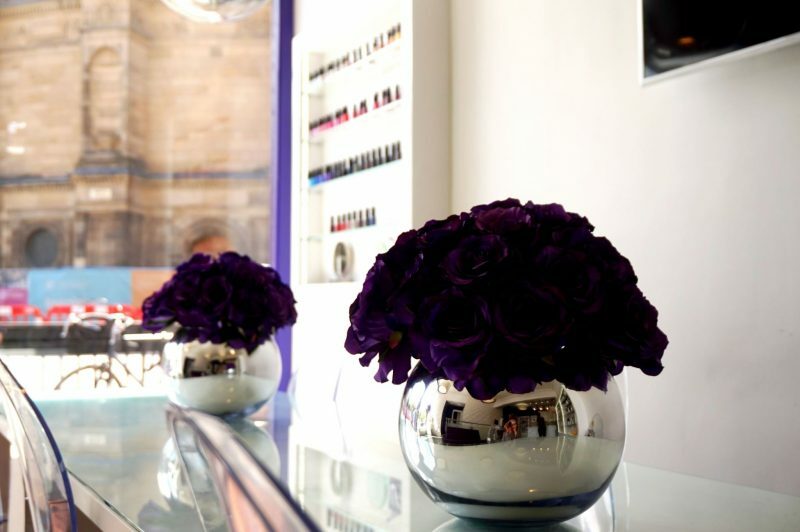 With 18 national industry awards already under their belt, Zen Lifestyle is one of my favourite Edinburgh beauty spots. The salon group, with two city spas in Edinburgh, is celebrating their 18th birthday this year. Alongside the birthday celebrations, Zen Lifestyle have won two prestigious industry awards in 2017. Large Salon of the Year and Boutique Salon of the Year at the Regional Professional Beauty Awards. Zen Lifestyle beat off competition from around Scotland at the annual awards ceremony. Impressing the judges with their commitment to innovation, customer service and industry leading training programmes. 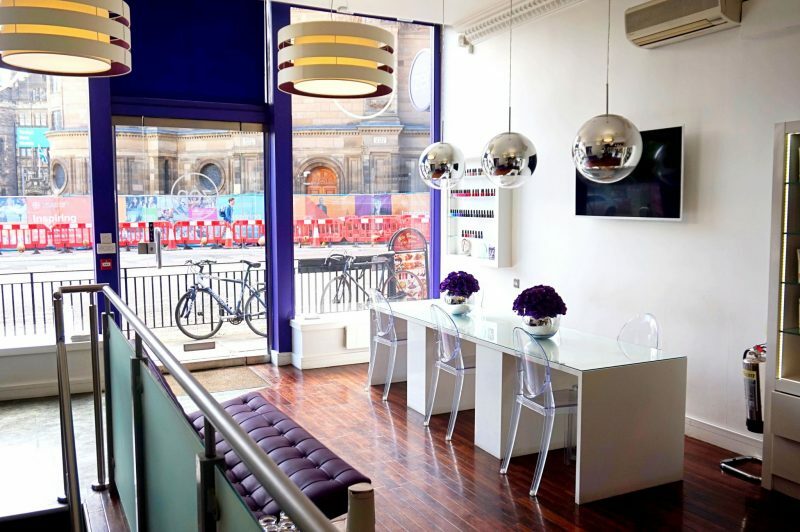 Multi-award winning Zen scooped both Large Salon of the Year for its state of the art flagship Hanover Street salon and also Boutique Salon of the Year for its iconic Bruntsfield Place salon. It’s no wonder Zen has won these awards, they always strive to be ahead of industry trends and give their loyal clients access to the most innovative and effective treatments. This month they launched the powerful non-surgical facelift Exilis Facial Skin Tightening, which uses the world’s most advanced technology and powerful radio frequency available on the market. The award-winning Exilis Ultra 360 device delivers focused radio frequency into the deeper layers of the skin, causing the production of new collagen and elastin as well tightening the skin for a smoother more youthful appearance. Other recent launches include acclaimed collagen drink Skinade, which I used as part of my bridal skincare prep (see here). And new cosmeceutical brand Medik8, which I am currently using to heal my mole removal scars. 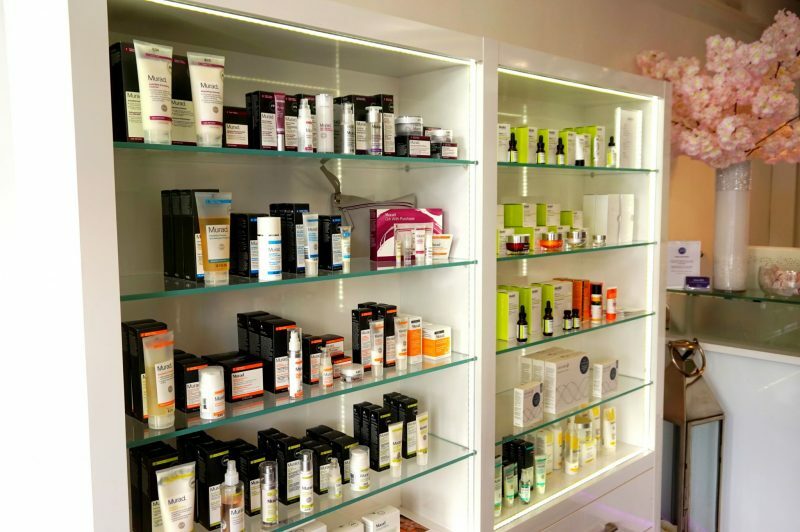 Zen lifestyle is also home to a skin clinic offering minor cosmetic procedures including wrinkle relaxing injections and dermal fillers in partnership with famous cosmetic doctor to the stars, Dr Rita Rakus, whose team is flown up from the Knightsbridge clinic every month. Book in at Zen Lifestyle here. Previous Post In need of a winter skincare overhaul?